The Nederlands Kamerkoor wants to join forces with the 1 million Dutch choral singers and together work towards a rich choral culture in the Netherlands. We therefore give tailor-made workshops, linked to our concerts. If your choir takes part in such a workshops, you may even get a chance to perform as a supporting programme at one of the Nederlands Kamerkoor concerts in your area! An extensive workshop of up to 5 hours by a singer of the Nederlands Kamerkoor, preceding one of the concerts in your area. Attendance at the dress rehearsal before the concert. 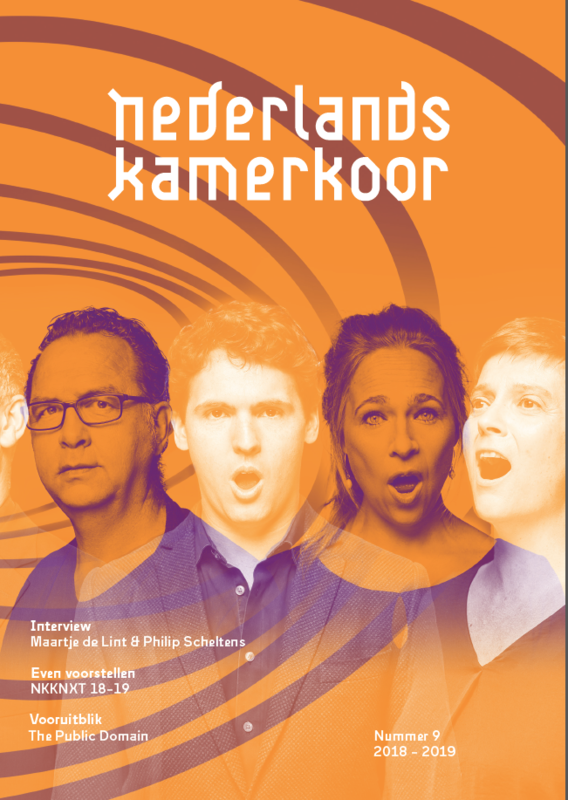 The chance to perform as supporting programme to the Nederlands Kamerkoor. One free ticket** and a discount ticket per choir member. The content of the masterclass is compiled in consultation with the amateur choir and its conductor. Various aspects may be treated, such as vocal technique, voice production, interpretation and presentation. For example, earlier this year, alto Åsa Olsson gave a workshop to the Frisian choir Hortus Vocalis, its theme being ‘choral sound’: creating a homogeneous sound both within and between the different voice groups. 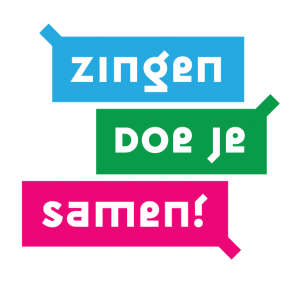 *Costs can be reduced when choir members apply as Friend of the Nederlands Kamerkoor. For each application of a new Friend (with a minimum of €10/year), we reduce the costs of the workshop with €10. **Free tickets are only available if the choir actually performs as supporting programme.